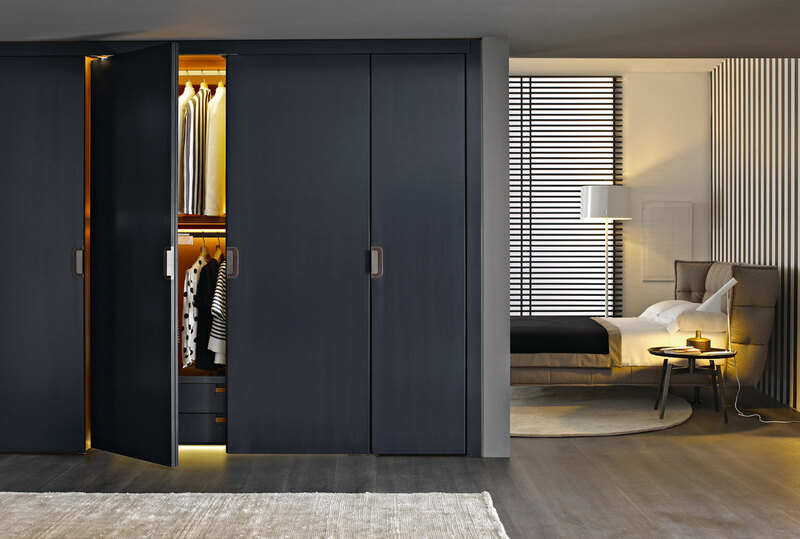 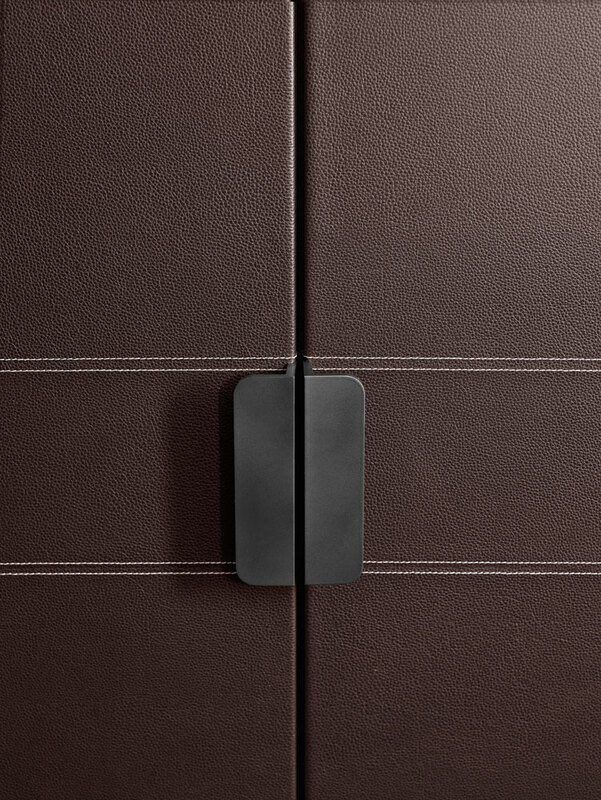 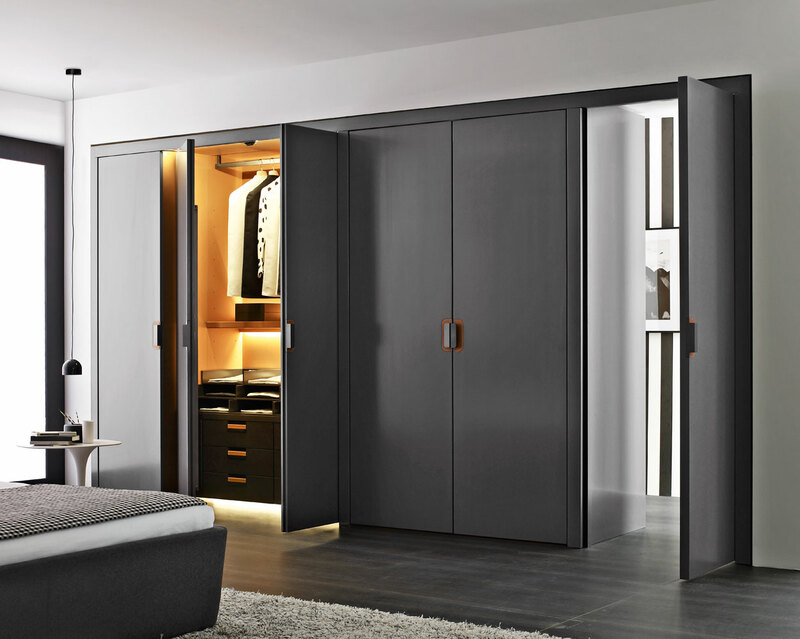 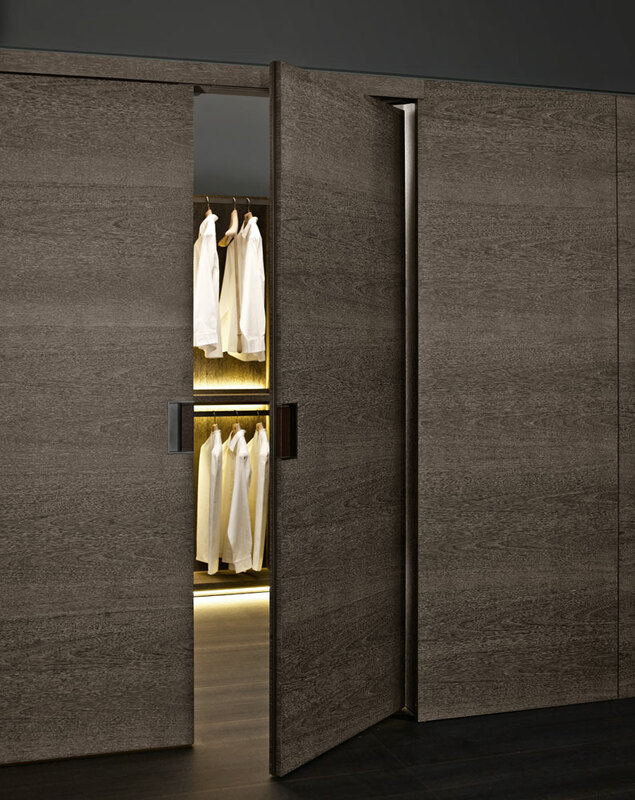 Elegant and sophisticated, the Backstage wardrobe designed by Antonio Citterio for B&B Italia, is an example of expert craftsmanship and quality. 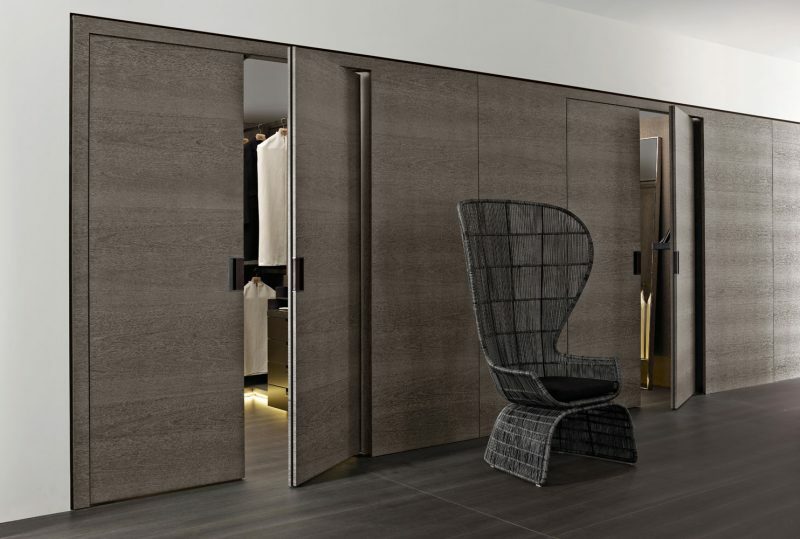 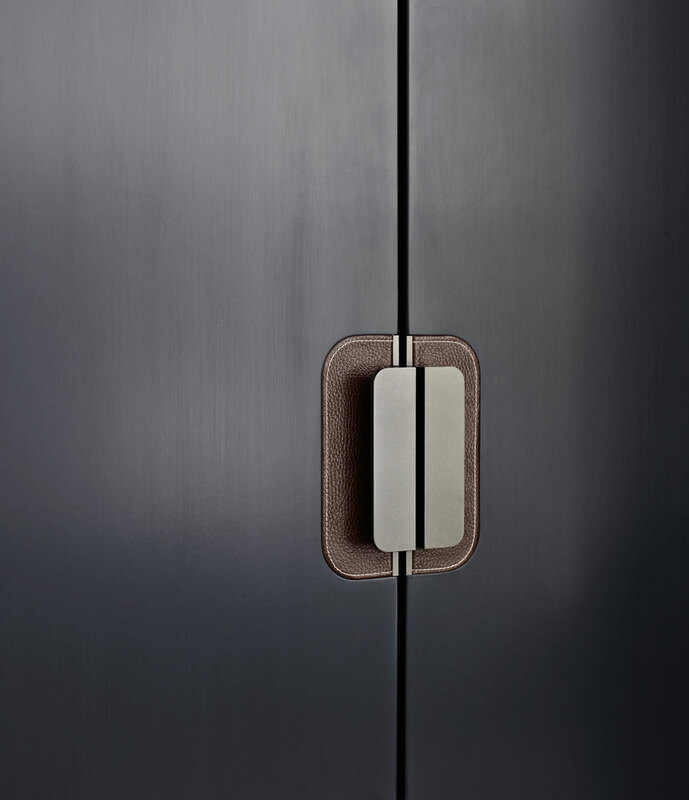 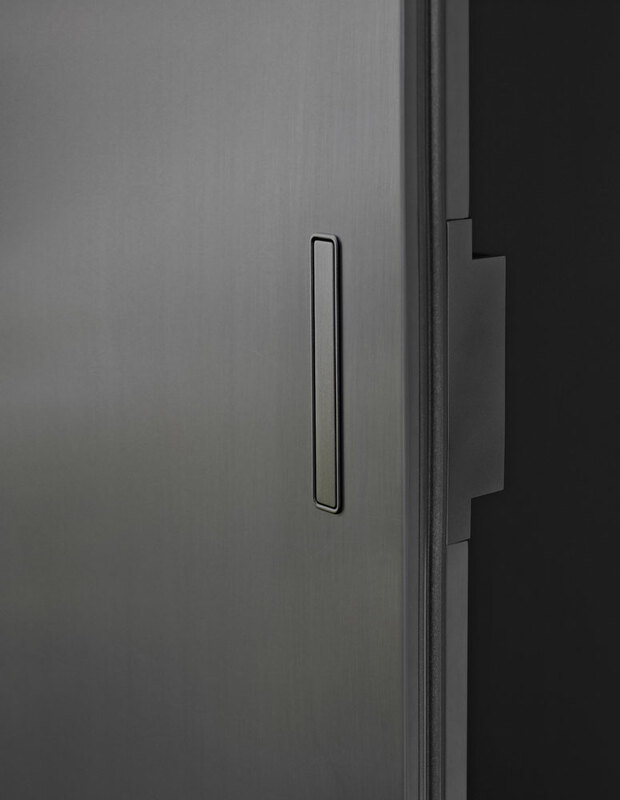 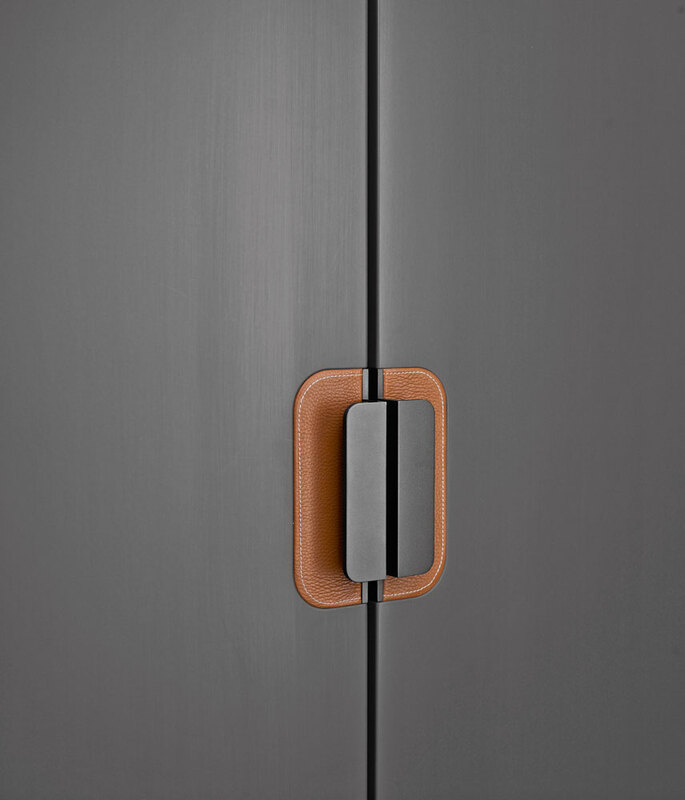 The Backstage doors are an especially unique feature and are an essential element in any contemporary space. 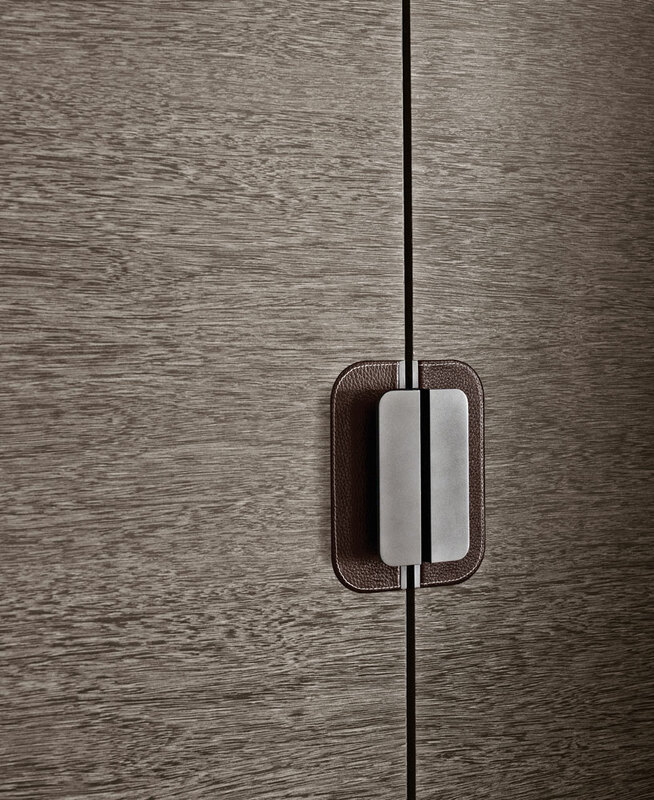 Available separate to the system, they can be used on any walk-in space due to their design as an independent feature. 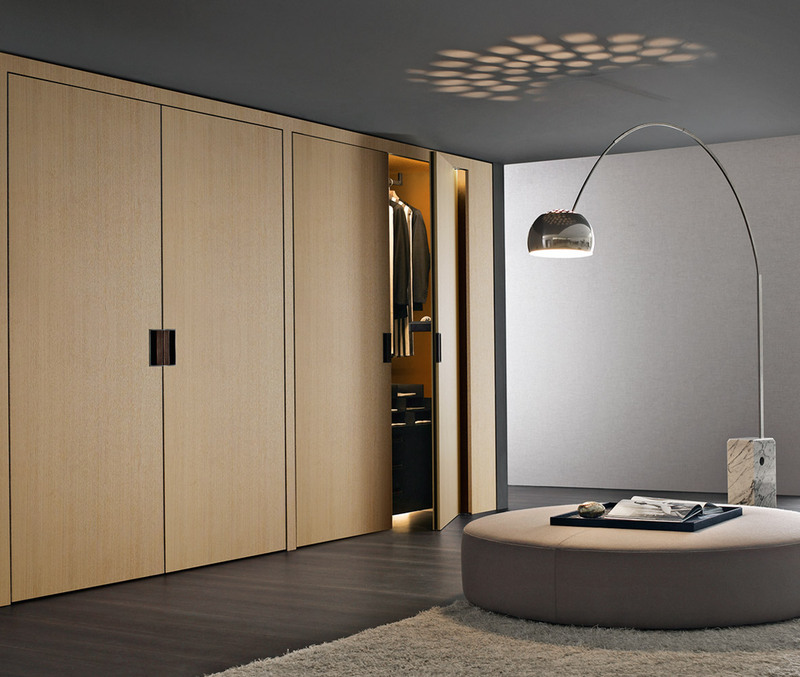 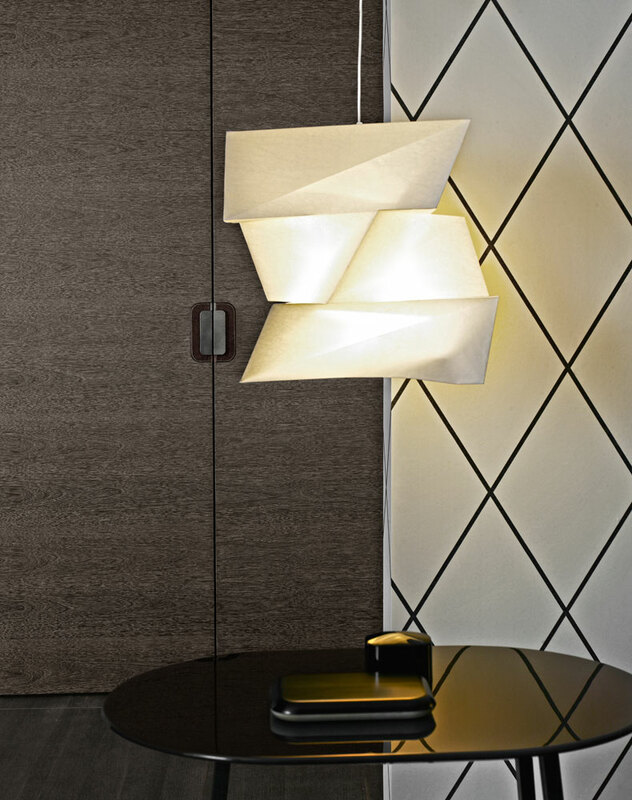 They are available in a wide range of sizes allowing it to fit into a variety of spaces. 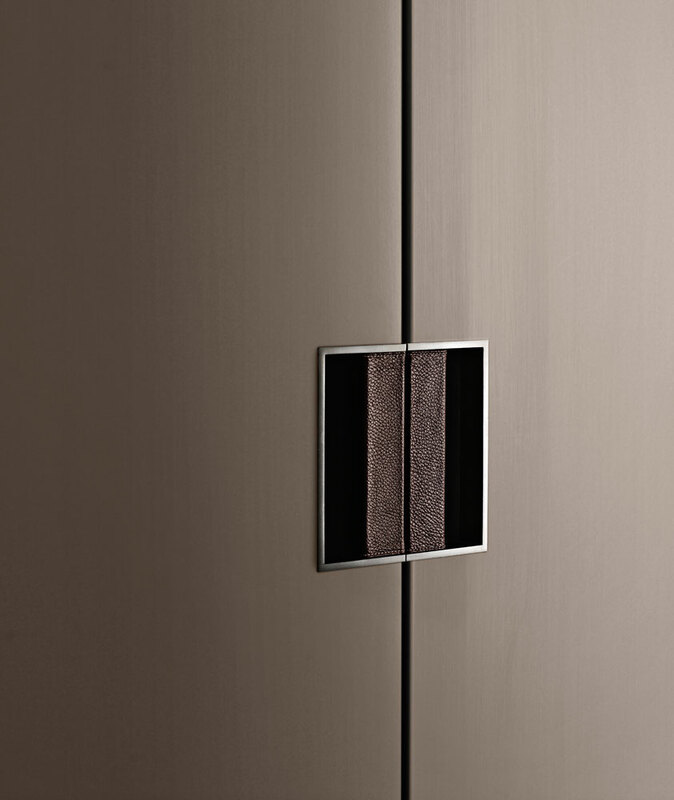 It is also available in wide range of finishes and fittings to suit your requirements.